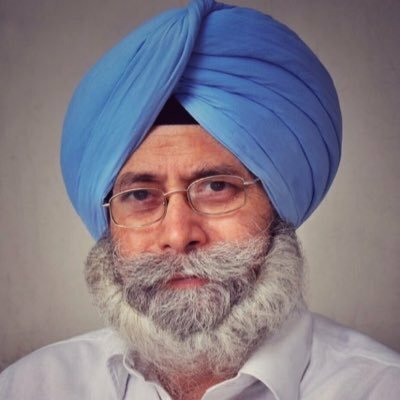 AAP Party has complained to the police chief about the gangsters Chandigarh: Opposition Leader HS Pholka and all the candidates of the AAP party met DGP Suresh Arora against the law and order condition in Punjab. Pholka said condition of law and order in Punjab is not good. Gangsters and fights are common in Punjab. Especially gangsters are doing their activities in day broad light. It needs to be improved. On this occasion, Pholka said government should forgive the debt of farmers soon. They made only committee for this; while they promised forgive the debt of farmers. Pholka said results of 10th and 12th were too bad. Government should make efforts to raise the level of education.